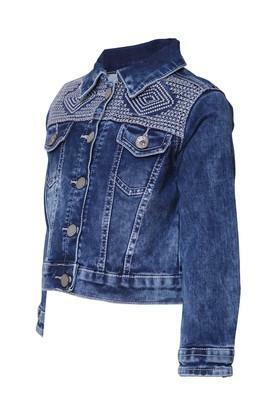 Pep up the cuteness quotient of your daughter by making her wear this jacket from the house of Tales & Stories. Featuring a collar, it also comes with a button closure at the front that makes it convenient to wear. 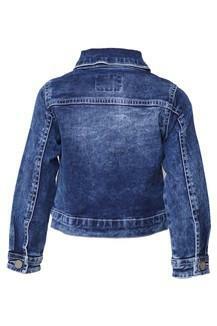 Furthermore, it has been made of a denim fabric, which will keep her comfy at all times. Stylish and comfortable, this jacket will be a perfect choice for the daily wear purposes of your kids. 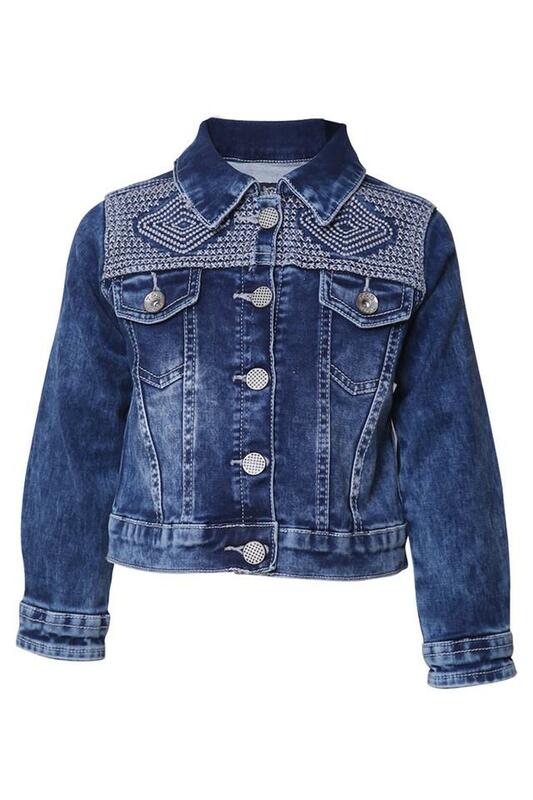 She can combine it with a pair of jeans and ballerinas to look cute.